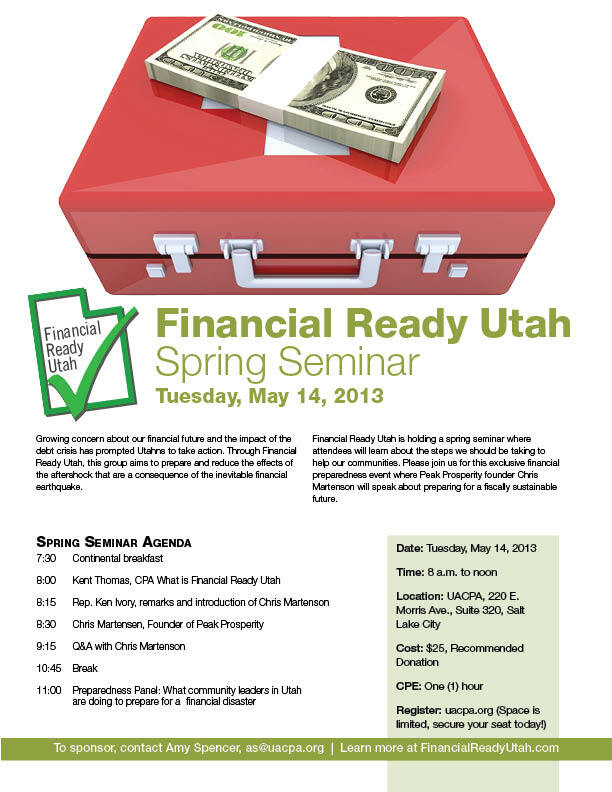 This entry was posted in In the News, Take Action and tagged chris martenson, financial preparedness, spring seminar by Admin. Bookmark the permalink. Do you have notes from this event ? Ideas ? Suggestions ?